Here’s a demo video I made of Jilted Elf jelly being silly. Lush Times: Jilted Elf takes an alcoholic stumble around your shower, leaving wafts of fruit cocktails as he goes. 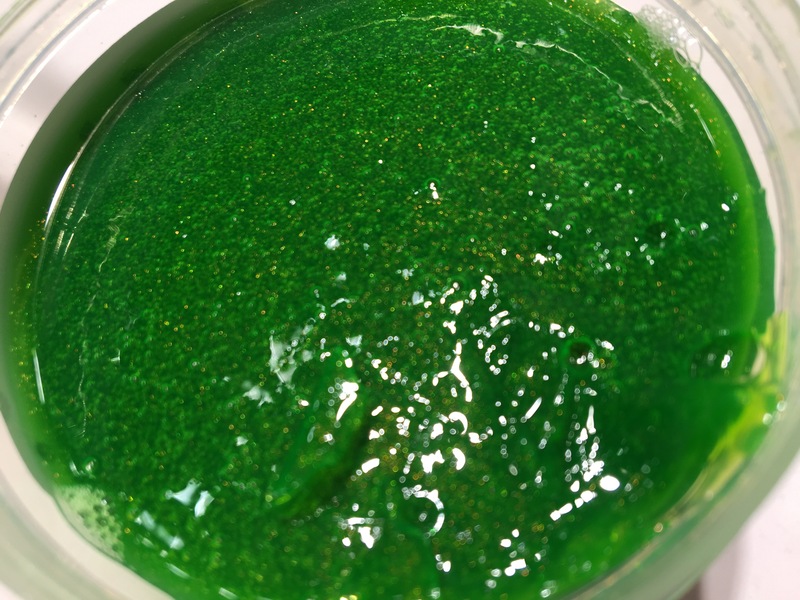 Wash away the old and welcome in the new with our bright green, wobbly foaming shower jelly that’s named after a cocktail we saw for sale in New York. With an infusion of figs, honey and seaweed gel to soften your skin and make you silky to the touch. Then to make you smell intoxicating and irrisistable, we have a multi-layered sophisticated fruity Christmas cocktail fragrance of vodka and essential oils, including cinnamon leaf oil, grapefruit oil and ginger oil. Our Jilted Elf can never be kept down. He looks towards a fine future that is full of promise, his little inner twinkle of gold shines out, no matter how tough going the festive season gets. Grab him and drag him into a shower near you for the most fun shower you’ve had in a long while.